A truck named "El Flaco"
Camilo Cienfuegos and Ernesto "Che" Guevara at the Museum of the Revolution in Havana. Lawyers for Alan and Judy Gross plan to appeal a judge's dismissal of their lawsuit against the federal government, according to a notice filed today. 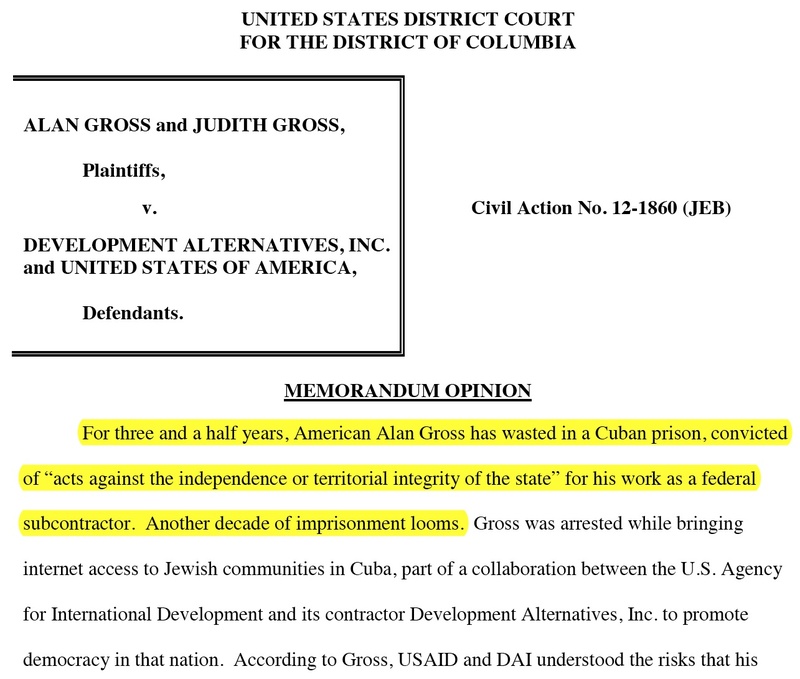 The Gross family sued the federal government and DAI, a private Maryland contractor, for $60 million in November 2012, saying that they failed to prepare Alan Gross for a risky assignment that led to his jailing in Cuba in 2009. On May 16, the family settled with DAI for an undisclosed amount and both sides agreed not to make public the terms. On Tuesday, U.S. District Court Judge James E. Boasberg threw out the lawsuit against the federal government, saying the government "retains immunity for injuries suffered in foreign countries." Lawyers for the Gross family describe their grounds for an appeal in the notice filed today. There are no INTERNAL AFFAIRS left on our crowded Earth! And mankind's sole salvation lies in everyone making everything his business. Gershman spoke after receiving an award from the Congressional Hispanic Leadership Institute, whose board members include U.S. Rep. Ileana Ros-Lehtinen, a prominent critic of Cuba's socialist government. 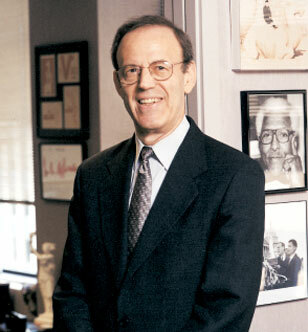 Gershman's remarks are below and a list of the NED's Cuba projects found in the group's 2012 annual report is here. I want to thank Nathalie Rayes and the Congressional Hispanic Leadership Institute -- and especially my dear friends Mario and Lincoln Diaz-Balart, who are also my brothers in the struggle for freedom. This award means a great deal to me and to the NED. Indeed, it is NED that really deserves this tribute. 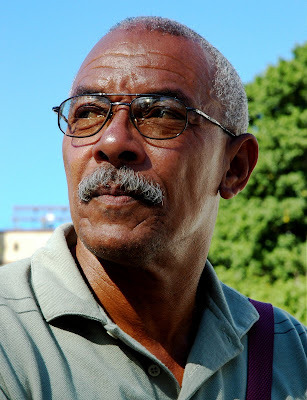 From a squalid prison cell, José Gabriel Ramón Castillo came up with a plan to transform Cuba. Reforms aren’t what’s needed, he decided. Cuba’s socialist system must be dismantled and replaced with a democracy that guarantees freedom and human rights, he said. Toward that end, he proposes a national referendum asking Cubans to annul their constitution and hold a convention to write a new one. 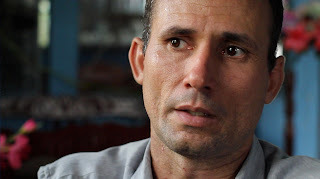 Ramón Castillo, who was released from jail in 2008 and sent into exile, has asked the U.S. government-financed National Endowment for Democracy to get behind his effort. So far he hasn’t had any luck in getting NED support. 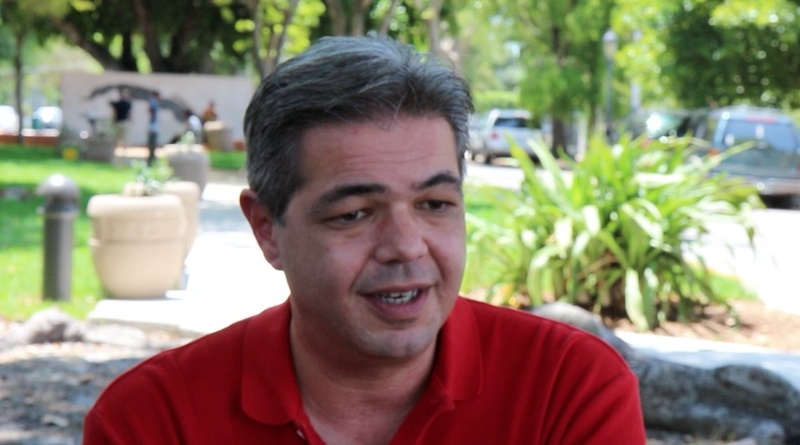 He said that has been disappointing because he believes his project – el Plebiscito Nacional Cubano, or National Cuban Referendum – would directly transform Cuba’s political system. He’s not so sure that some other democracy projects – including many U.S. government-financed operations – would be as effective. 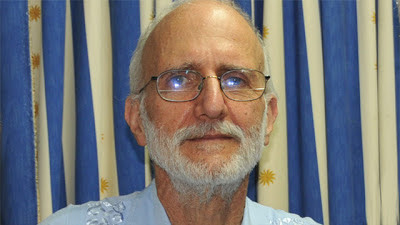 U.S. District Court Judge James E. Boasberg on Tuesday dismissed Alan Gross's lawsuit against the federal government, saying the government "retains immunity for injuries suffered in foreign countries." ...the Court is in no way condoning what happened to Gross or implying he is to blame. 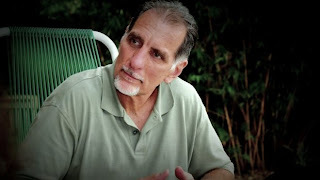 Sympathy with his plight, however, is not a basis on which to circumvent clear precedent concerning the FTCA (Federal Tort Claims Act)... As Gross’s injuries here fall within the foreign-country exception, dismissal is the only warranted course. I am in Washington, D.C., this week interviewing a range of experts on U.S. policy toward Cuba. I stopped by the U.S. Capitol after one interview and shot a few photos. The 19-foot-6 bronze figure atop the Capitol building is called the Statue of Freedom. House Speaker John Boehner ordered flags to be flown at half-staff at U.S. Capitol after a huge tornado killed dozens of people in Oklahoma. A plane passes the Washington Monument. Workers are repairing the Washington Monument after an August 2011 earthquake damaged the structure. Pan American Development Foundation: $259,342. Previously, the foundation received a three-year grant as part of a program called, "Facilitating the Free Flow of Information." "... At the request of civil society groups inside the island, PADF expanded the program to include the provision of humanitarian assistance to civil society groups." The current grant will help activists distribute "independent non-censored information at the grassroots level" and it will also support the ongoing provision of humanitarian aid. 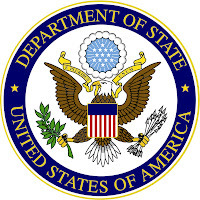 The State Department and the U.S. Agency for International Development on May 17 told Congress how they intend to spend $20 million in funds that date to fiscal 2012. Lawmakers Ileana Ros-Lehtinen, Marco Rubio and Bob Ménendez had complained earlier this month about the federal government's plans to cut fiscal 2013 2014 Cuba democracy funds from $20 million to $15 million. I reported earlier today that this was all the same pot of money, but it's money from two different fiscal years. Sorry for the mistake - all this fiscal year stuff and delayed spending is confusing to me. 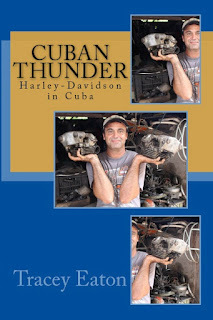 The way I understand it now is that the government has two years to spend the fiscal 2012 money for Cuba programs and it is just now telling Congress its intentions. 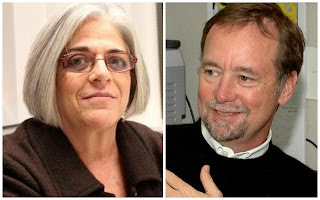 State and USAID told Congress how they plan to spend the fiscal 2012 funds, according to the May 17 notification. I don't have a copy of the document, but here's the gist of it (See a detailed breakdown of the $20 million here). $13,069,219 for programs related to civil society and the media. $3,971,439 for program support and administration. "Cuban Thunder," my book about Harley-Davidson riders in Cuba, is now out in paperback. There's a Kindle version, too. The first edition of the book was for iPad only, but now four versions of "Cuban Thunder" are available. 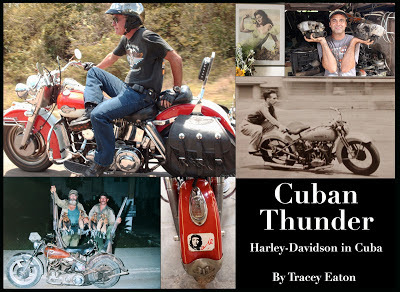 Prices range from $4.99 for the Kindle version to $33.24 the 172-page paperback. Links are below. 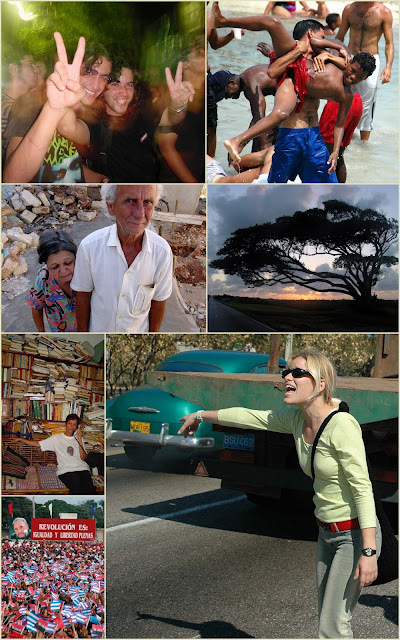 Babalú, touted as the world's most popular Cuban-American blog in English, marks its 10th anniversary in June. I spoke to the blog's managing editor, Alberto de la Cruz, the other day in Miami as part of a series of interviews that I'm doing in South Florida, Washington and Havana. 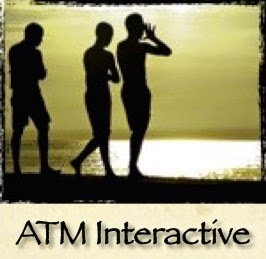 Question: How do you see the democracy movement in Cuba? Answer: Right now I think the democracy movement is probably as strong as it’s ever been. The opposition on the island has been coming together. Different groups are starting to communicate with each other. They’re starting to create a coalition of democracy activists who are coming together. And obviously if you really want to gauge how the democracy movement in Cuba has grown, one easy way to do that is to see reaction of the Castro regime. And the almost 7,000 arrests that took place just last year is I think an incredible indication that the Cuban government is worried about what’s going on with the dissidents. 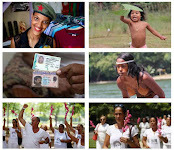 They're worried about the opposition and they’re cracking down, and I think that is probably the best evidence there is that the opposition, that the democracy movement in Cuba, is growing exponentially. 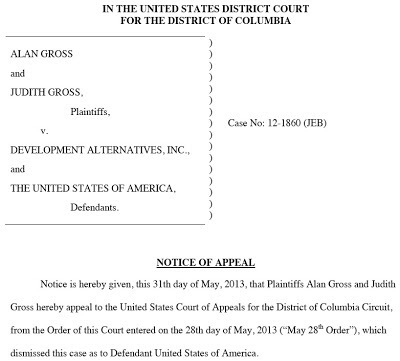 Below is the joint statement from Development Alternatives, Inc., and Judy Gross after the Gross family on Thursday settled its lawsuit against DAI. An Internet freedom activist linked to the smuggling of satellite dishes to Cuba said he wouldn't feel safe going back to the island "until the situation changes there." "The security threats are real," Robert Guerra said Thursday. "It's very important for democracy groups and others that are doing work there to be very aware of the very nuanced security threats and issues that are there." Guerra, the former director of the Internet Freedom Project at Freedom House in Washington, D.C., declined to give details on the projects he has carried out in Cuba. "I wouldn't be in a position to talk about them right now," he said. 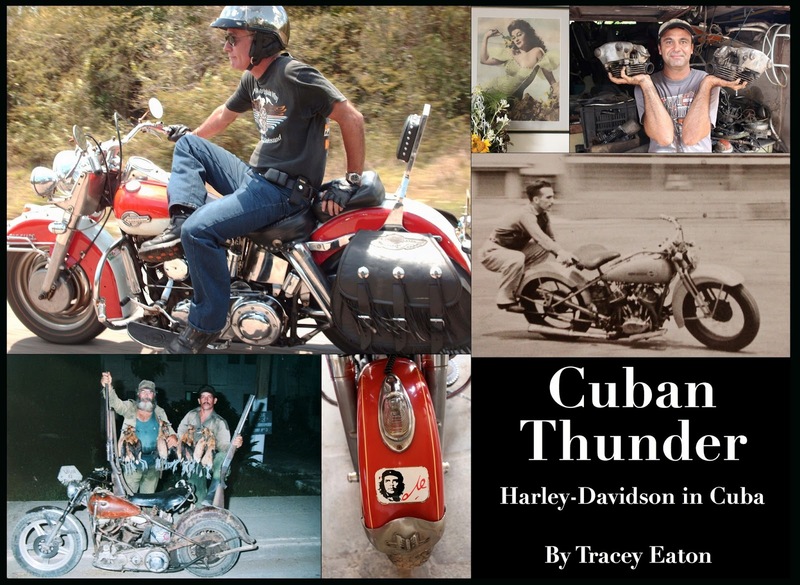 "I did some projects...I can say that I've been to the island, but I'm not necessarily in a position to talk about it other than to say that Cuba's a complex country in regards to digital activism." 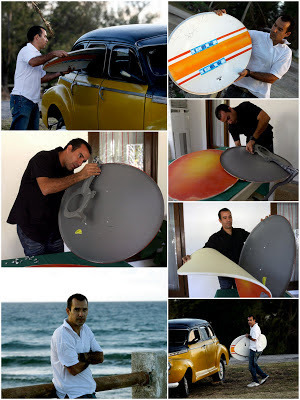 Cuban authorities allege that Guerra took part in "Operation Surf," aimed at disguising satellite dishes as boogie boards and smuggling them to Cuba. 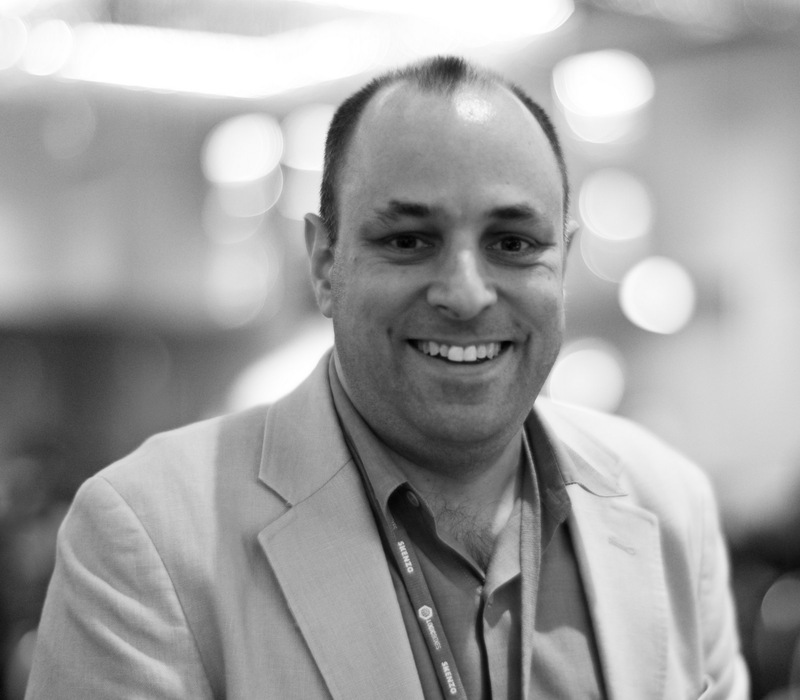 Guerra said, "I can't comment other than saying that if you're familiar with the technology, it's ridiculous. It's just that satellite dishes don't look like surf boards. I won't comment any further on that." 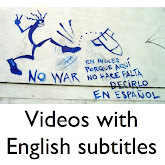 So was Guerra saying that the operation didn't take place - that no one smuggled the satellite dishes to Cuba, as Cuban officials claimed in March 2011 video? 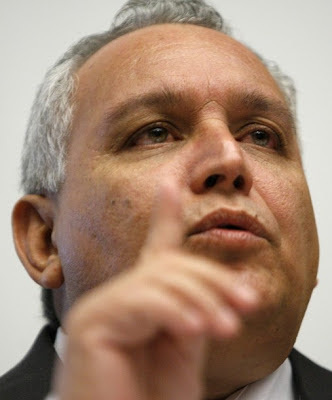 "I have not seen the video, so I cannot comment on that," replied Guerra, a founding director of Privaterra, which assists non-governmental organizations with matters of data privacy, information security and human rights. 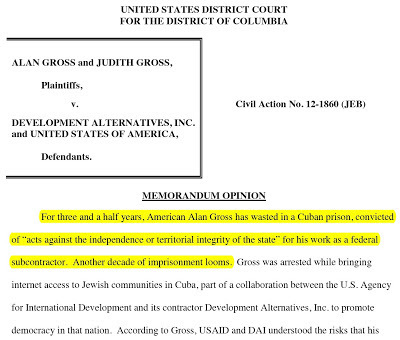 The family of Alan Gross has settled its lawsuit against DAI, the federal contractor that hired Gross to carry out a democracy project in Cuba. 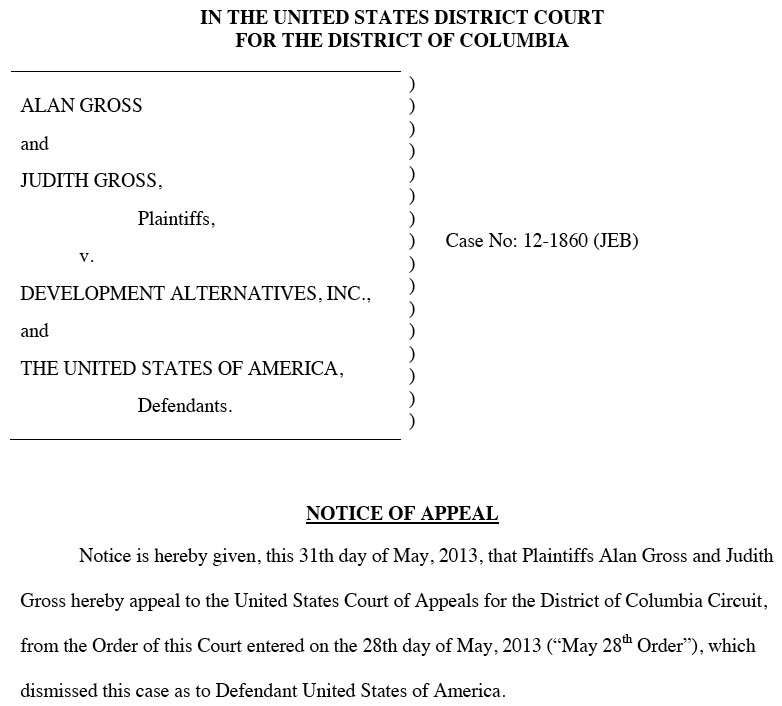 Plaintiffs and DAI executed a settlement agreement that resolves the dispute between Plaintiffs and DAI on Thursday, May 16, 2013. 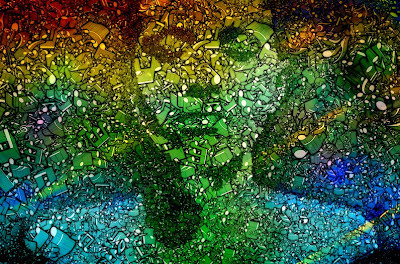 Pursuant to the settlement agreement, which is confidential and subject to a nondisclosure agreement, the Plaintiffs will file a Notice of Dismissal to dismiss this action with prejudice as to Defendant DAI. Absent any excusable delays, the latest that Plaintiffs will file a Notice of Dismissal is Wednesday, June 5, 2013. Note to readers: "With prejudice" means the case is settled and the Gross family cannot sue DAI again. But the settlement is with DAI only – it does not include the U.S. government. That means the lawsuit against U.S. government agencies will continue. Cuban authorities have released dissident Luis Enrique Lozada, prompting nearly 60 democracy activists to end hunger strikes they had started to protest his jailing. Lozada had been in custody at the Boniato prison in Santiago de Cuba. He went on a hunger strike on April 9 to denounce his jailing and what he described as an arbitrary arrest. 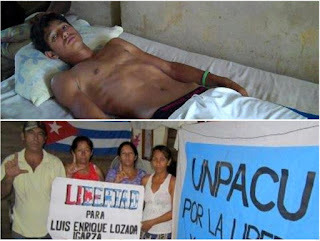 His wife, Darmis Aguedo; their son, Enrique Lozada Aguedo; and the dissident's brother, Arnold Lozada, began hunger strikes on April 13 to demand that he be freed. End of the strike! Thanks to God and those who supported the cause. 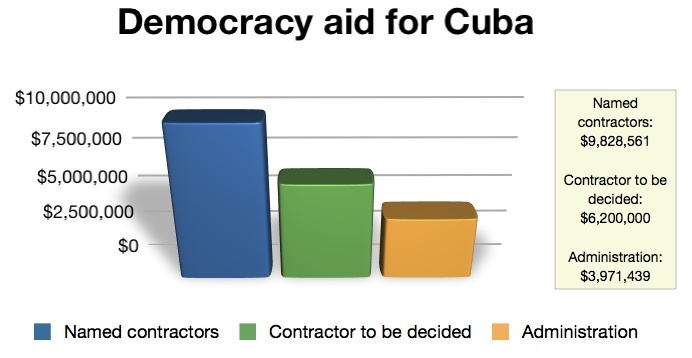 Lawmaker: More aid needed for democracy activists in Cuba from Tracey Eaton on Vimeo. U.S. Rep. Ileana Ros-Lehtinen, R-Fla., is protesting planned cuts to USAID's budget for democracy programs in Cuba. Cuban dissidents are "risking their lives, yet we are cutting their support," the lawmaker said. In the Senate, Florida Republican Marco Rubio has similar complaints, calling the budget reduction "a terrible idea." 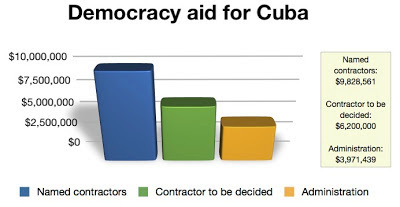 (See "USAID may slash Cuba program"). 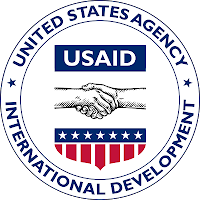 During an April 25 budget hearing, Ros-Lehtinen told USAID Administrator Rajiv Shah that the budget cut was "not prudent." Ros-Lehtinen: In addition, Dr. Shah, I continue to be concerned over the administration’s attempts to cut much needed democracy programs to the Cuban people. Convicted agent Rene Gonzalez does not have to serve the rest of his parole in the United States as long as he renounces his American citizenship and never returns to the U.S, a judge ruled Friday. THIS CAUSE is before the Court on Defendant Rene Gonzalez’s Renewed Motion to Modify Conditions of Supervised Release (D.E. 1826, 6/26/12). This is not a country that is rich in material wealth. It is a country that is rich in human wealth, spiritual wealth and moral wealth. 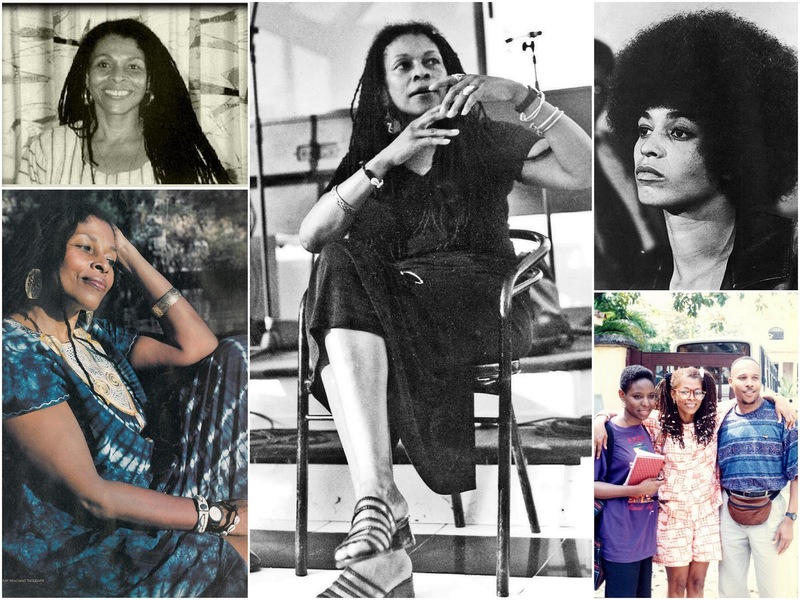 The FBI's pursuit of Assata Shakur has me wondering about some of the others who have taken refuge in Cuba over the years. One of those is Charles Hill, who is wanted in the murder of a New Mexico state police officer. Hill and two other members of a black separatist group met the officer on Nov. 8, 1971, on a New Mexico highway. Police say one of the three suspects shot officer Robert Rosenbloom, killing him. 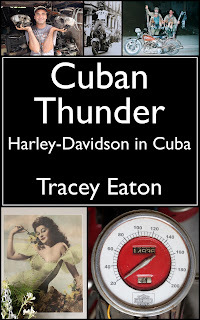 The men hijacked a plane and forced the pilot to fly to Cuba. 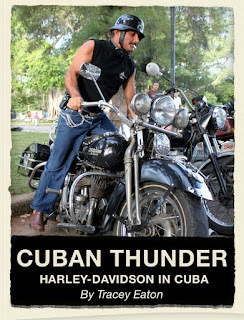 If Washington's policies toward Havana were a person, the poor soul would likely be confused, maybe even schizophrenic. 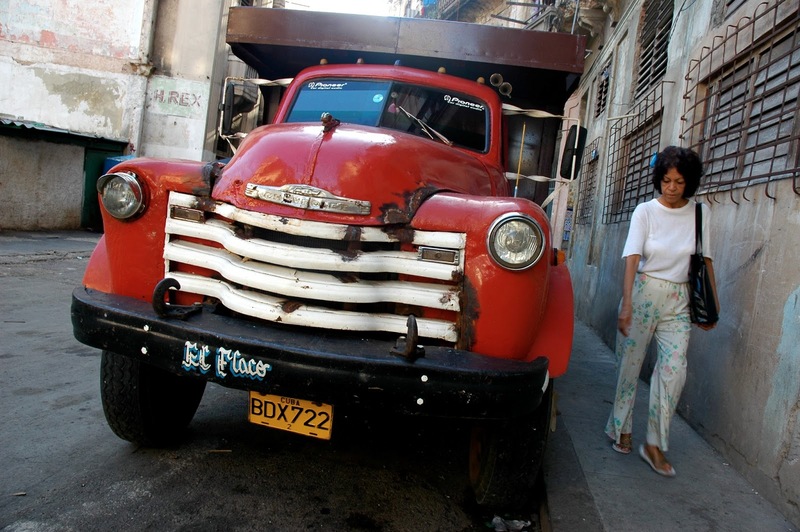 U.S. officials try to starve Cuba into submission with economic sanctions for more than five decades. Then they undermine sanctions by allowing Cuban-Americans to travel freely to the island, dumping fistfuls of cash on the island. Regime-change programs - democracy programs, whatever you call them - are another peculiar feature of the U.S. approach. 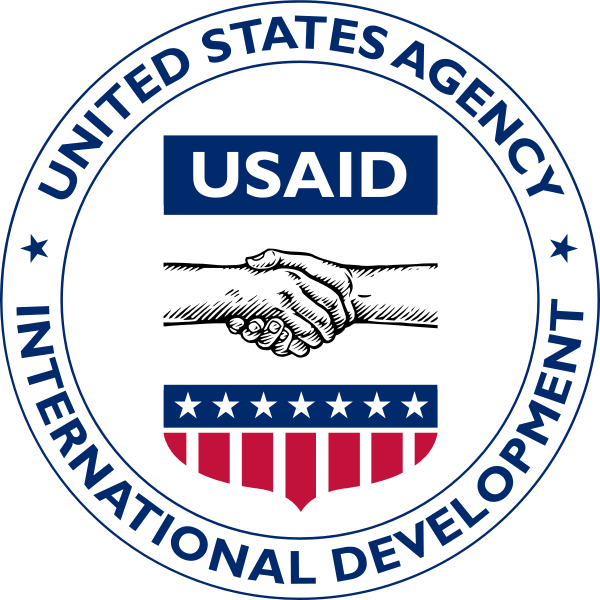 The U.S. Agency for International Development, or USAID, has spent more than $200 million on these programs since 1996. 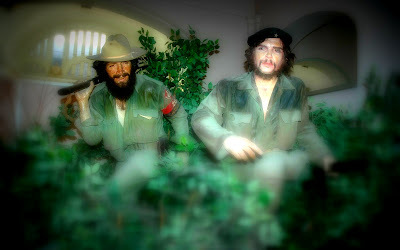 They are explicitly designed to influence internal affairs in Cuba and boost freedom. And no matter how noble the cause might be, the programs are at odds with development work in most parts of the world. 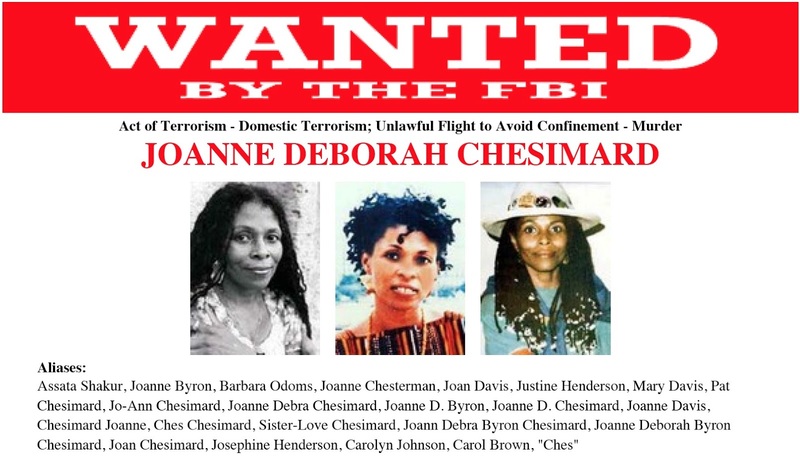 The FBI announced it is offering $1 million for information leading to the capture of Joanne Chesimard, also known as Assata Shakur, among other aliases. The state of New Jersey is pitching in another $1, boosting the reward to $2 million. The FBI puts her crime under the category of: "Act of Terrorism - Domestic Terrorism." I'm not condoning any crimes that Chesimard may have committed, but this doesn't seem like an appropriate use of the term terrorism. Chesimard is accused of being involved in a bank robbery and a shootout with state troopers that ended in the death of one of the troopers. Tragic, yes. But is that terrorism? Chesimard is wanted for escaping from prison in Clinton, New Jersey, while serving a life sentence for murder. On May 2, 1973, Chesimard, who was part of a revolutionary activist organization known as the Black Liberation Army, and two accomplices were stopped for a motor vehicle violation on the New Jersey Turnpike by two troopers with the New Jersey State Police. 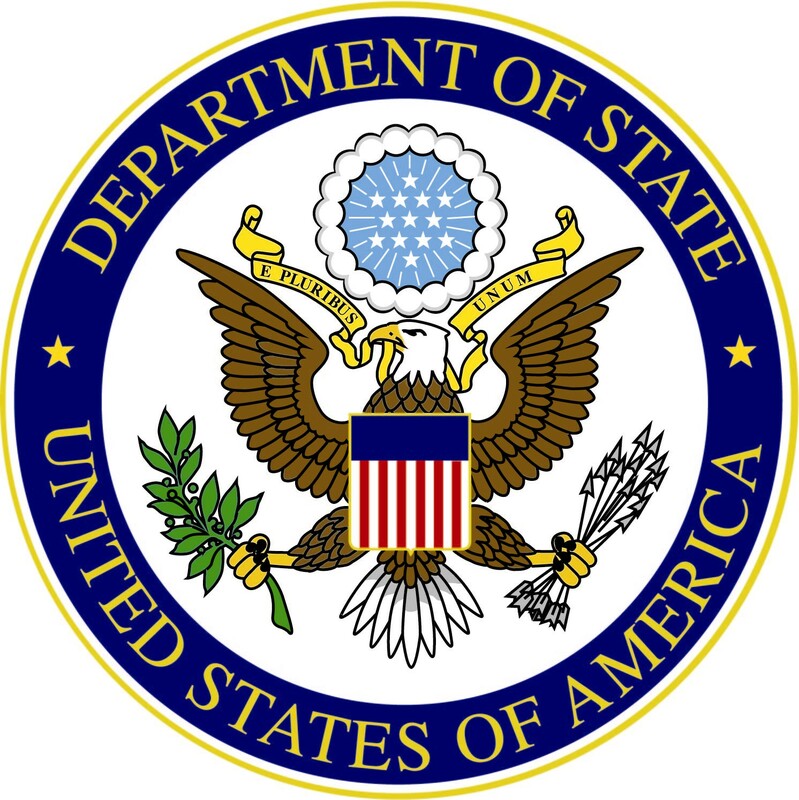 The State Department is expected to release its annual Country Report on Terrorism in the latter half of May, missing today's deadline by a few weeks, according to a State Department spokesperson. The much-anticipated annual report was released much later last year -- in July. And while several news outlets have reported that the annual report may include a new finding on whether Cuba is a state sponsor of terrorism, those reports are incorrect — the report will in fact make no changes to the list of state sponsors of terrorism. Instead, the report will remain a snapshot of the prior year, 2012 in this case. "We don't use this report to announce designations," the State spokesperson said. As such, the report will continue to list Cuba, Iran, Sudan and Syria as state sponsors of terrorism. "They won't be coming off the list," the spokesperson said. Centro Cultural Cubano de Nueva York is putting on a big auction of Cuban art on Friday in New York. 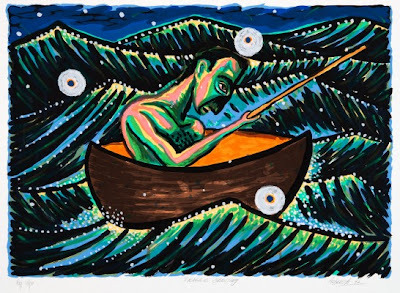 some of the most sought-after Cuban and Cuban-American artists today, as well as outstanding new talent. 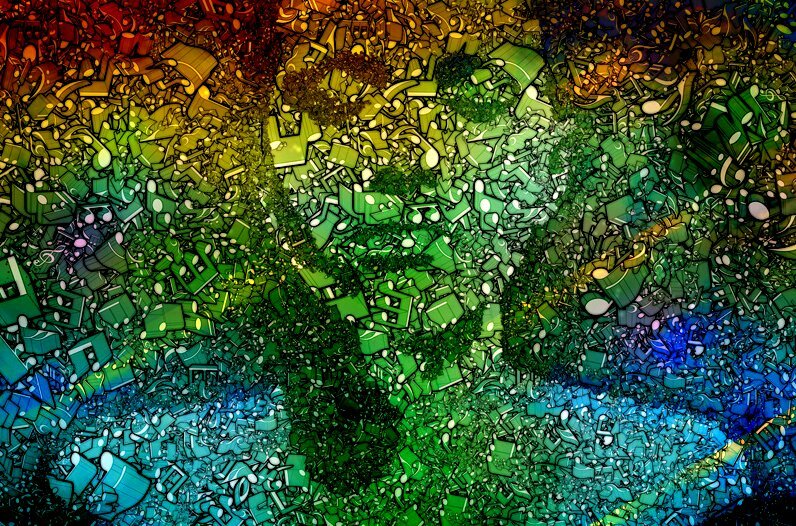 Many of the featured artists will be at the event, including Orlando Luis Pardo, a Cuban photographer, writer and democracy activist.